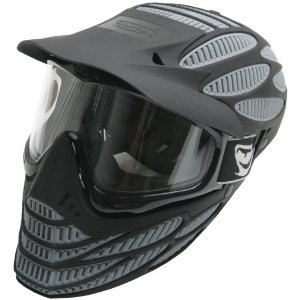 Protective full paintball face mask, helment and goggles protects your face, head and eyes. 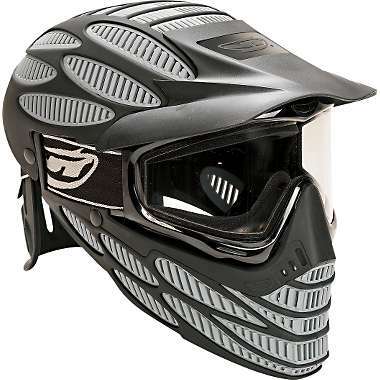 JT’s exclusive “dual-fusion” technology has helped us produce a revolutionary exoskeleton that can only be found within our Spectra™ goggle line. More specifically, the Flex-8™ system offers integrated venting on the jaw which has also been strategically designed to encourage deflections and bounces. 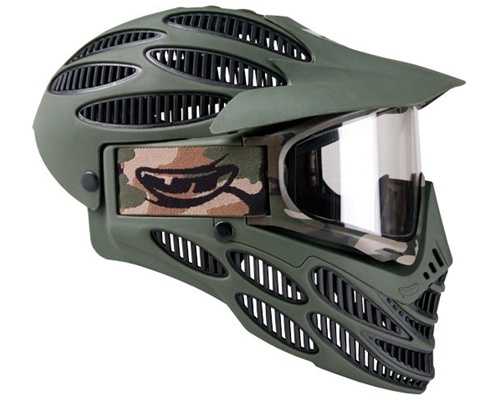 While the JT Spectra™ Flex-8™ paintball face mask offers a “smaller target” to your opponent than previous Spectra™ systems, the Flex-8™ goggle still maintains its ability to accept the Vortex II™ fan and other popular JT accessories. 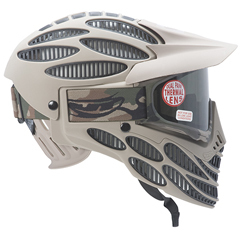 All models come with a removable visor and are on sale at our paintball gear and equipment store at the best possible cheap discount online sales price.